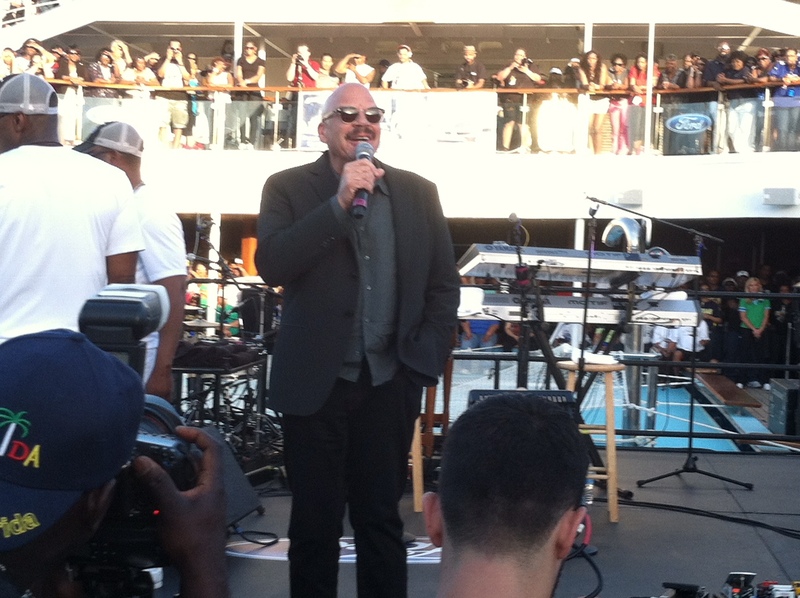 Yep — We’re doing it — The Tom Joyner Foundation Fantastic Voyage Cruise! 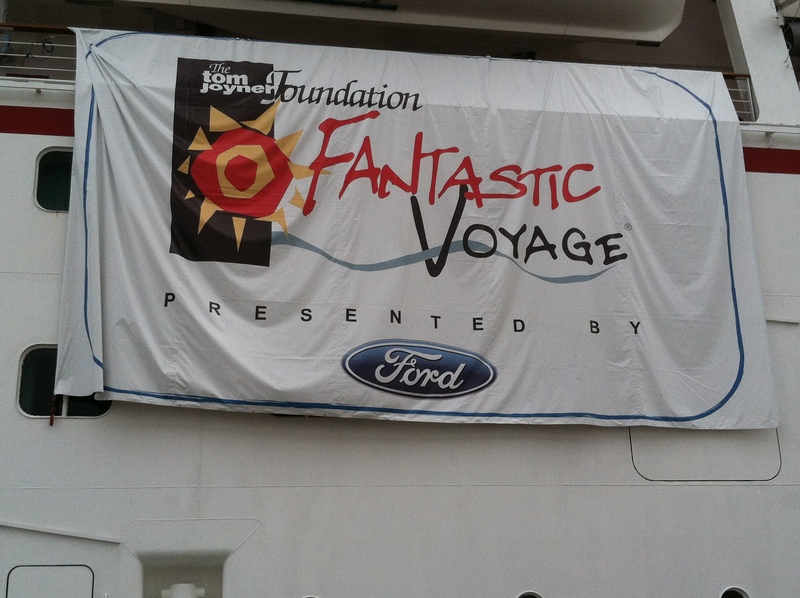 The Tom Joyner Foundation Fantastic Voyage is the “Ultimate Party with a Purpose®”; supporting students attending Historically Black Colleges and Universities (HBCUs). 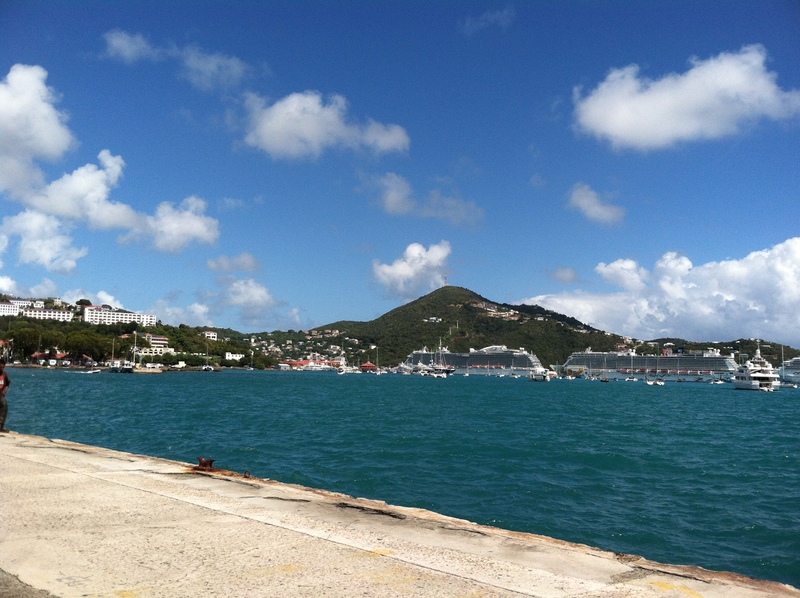 The cruise, in its 17th year, will set sail Saturday, April 23 from Miami, Florida and spend a full eight days and nights on the sea stopping at gorgeous ports of call in St. Thomas, St. Maarten and Grand Turk. We’re ready for some fun, while supporting a worthwhile cause! We are beyond excited to experience this bucket-list type of cruise! We can’t wait for the concerts, beach party, theme nights (think All-White Night, Pajama Night, Mardi Gras Night) and amazing seminars. With entertainment like Diana Ross, New Edition, Angie Stone, David and Tamela Mann, AJ Jamal, Kim Whitley, Jon B, Bone Thugs-N-Harmony, Big Daddy Kane, Rob Base, Con-Funk-Shun, Hezekiah Walker, Shirley Caesar, Patti LaBelle, Charlie Wilson — the list just keeps going on and on — it’s going to be a trip to remember!! Plus Tom always has some “special guests” … You never know who you’re going to see on the cruise. Now, Tom makes it clear — “What happens on the ship, stays on the ship,” but 2 Girls Who Travel will bend the rule just a little — we’ll offer a glimpse into this nonstop party on the water. Make sure you’re following all of our social media pages so you don’t miss any of the fun … see you on the ship! Next postSummer Festival Season: Are You Ready?